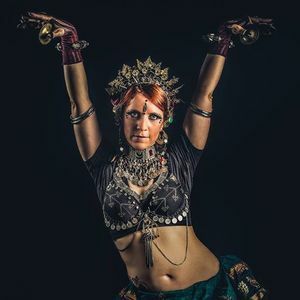 Fusion Belly Dance is a modern form of belly dance that combines belly dance movements with elements from other dance forms such as hip hop, flamenco and contemporary dance to create a beautiful, fluid and entrancing dance. This is a mixed level class - new dancers are welcome to join but will find the pace a little faster than our Fundamentals classes on Mon/Wed/Sat. We'll learn and refine individual movements then put them together in a choreography ready for performance for those who wish to perform. 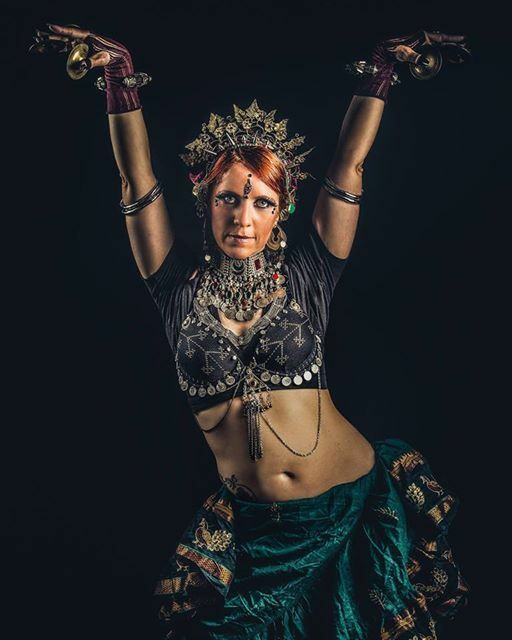 Classes with Tracey & TribalDiva Belly Dance Company offer a fun and supportive environment to learn a new skill, improve coordination, gain confidence and meet new friends!